To access all features of Keepity Enter your zipcode below. See exclusive offers, find friends, redeem in the store and so much more! Local shopping has never been easier. Discover exclusive offers and beautiful products at stores and restaurants near you. If you see something you like KEEP IT. If it’s an offer, you can easily redeem it on your phone when you get to the store. 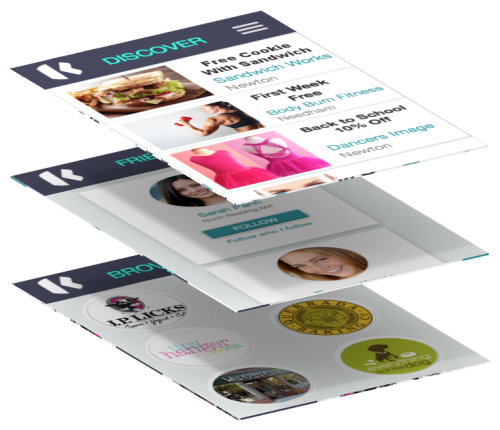 Keepity saves the places you love, so you can get exclusive offers and updates on products and events. 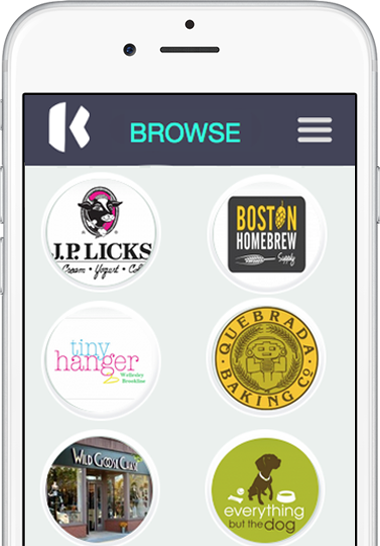 Find your friends on Keepity and see what places they love. Share your KEEPs on your favorite social network. We are sorry but the offer you selected is no longer valid, but there is so much more to see. Used to find places near you. To access all features of Keepity Sign up below. or log in if you already have an account. Have an account? Login hereNew user? Register here. The email is currently being used by another user. If your name is in the dropdown select it, otherwise continue. We have emailed you a link to change your password. Sorry, that email has deliverability problems. It will not be able to be retried for 14 days. There was some error and we couldn't send you the email.Please try again. Want To Advertise On Keepity? Cross-promotional marketing allows brands to share customers. 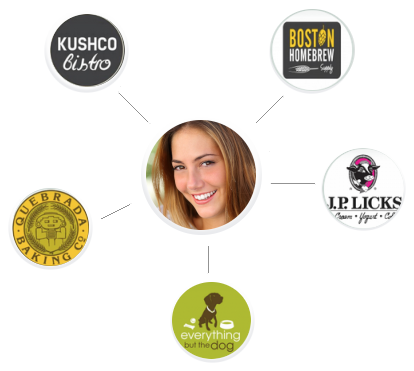 Let other businesses in your neighborhood market your products using Keepity. Find a delicious bakery, a gorgeous home store or a pub to relax and meet friends. Keepity updates you with events, exclusive offers, and new product introductions from the places that you love. See something you like? KEEP IT. That business is now one of your favorites. You can find your KEEP under the business's name, for convenient access. If it has a coupon code, you can redeem it on your phone when you get to the store. Not in the mood to discover? You can just browse your favorite places. See their beautiful products, get offers just for valued customers and find out what's happening at their store. Find something you love on Keepity? Share it with your friends. 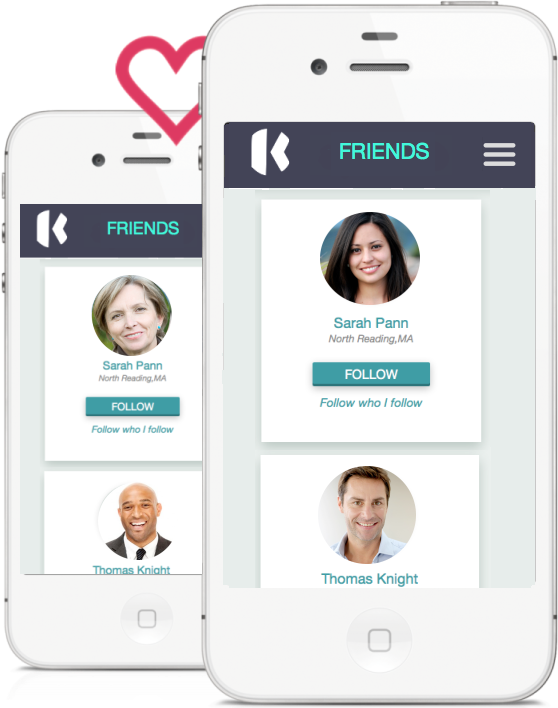 Keepity lets you find your friends and see what businesses they are following. I never knew there was so much going on in places that I already knew about. I use it for my store and I use it for myself. Finally, a place for town businesses to show how great they are. The fun way to shop local. © 2016 Keepity, Inc. All rights reserved.